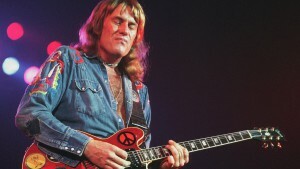 And if you say Alvin Lee or Ten Years After, most music fans will say, “I’m Goin’ Home” and think of his Woodstock Music and Art Fair performance. It likely surprised Lee that he garnered so much fame from that song’s particular performance. An albatross laying a golden egg. He was already a great guitarist when he began his trek along 1969’s festival trail. How many times did he play “I’m Going Home” before Woodstock that summer? Likely dozens of times. 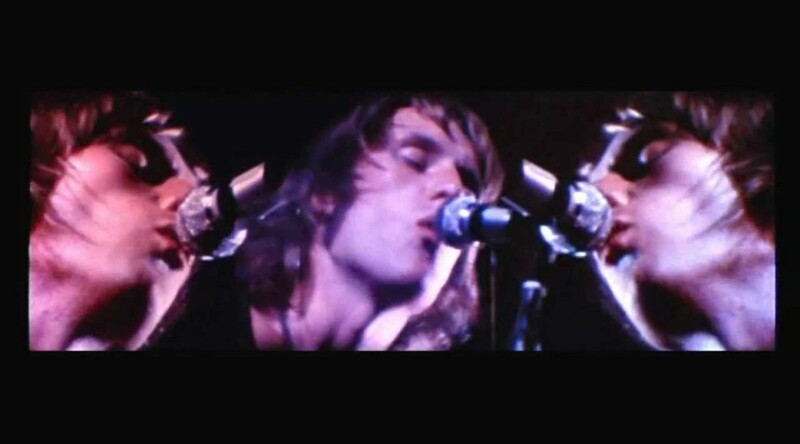 And while they may not have played “I’m Goin’ Home” at every gig, surely many heard it again and long before the album cut or the movie scene appeared in 1970. But its filming at Woodstock preserved it and sent it worldwide. His name was and will forever be associated with that song and that performance. October 1967. 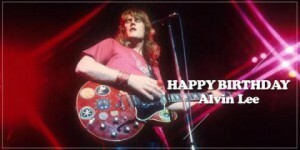 Release of Ten Years After, the band’s first album. 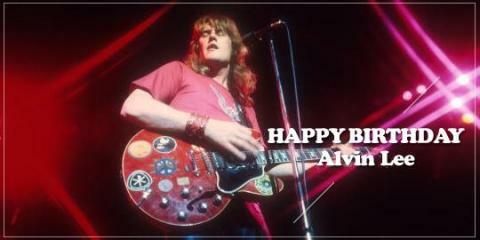 Ten Years After had great success, releasing ten albums together between 1967 and 1973. Lee’s overall musical output includes more than 20 albums.